Owing to the size of the country, there are many different grocery store chains in the country. 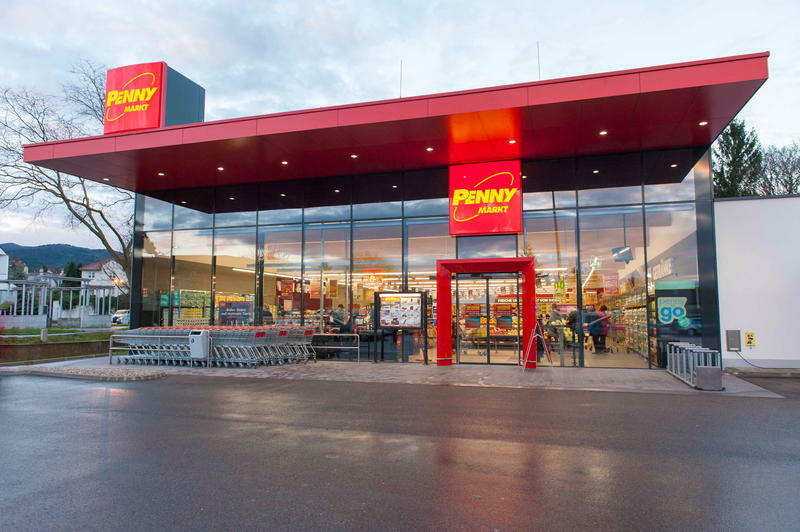 These include a mixture of global and domestic store chains that have spread throughout Europe. Generally, people prefer shopping at larger grocery chains in the country because of the fact that it allows them to buy everything under one roof. 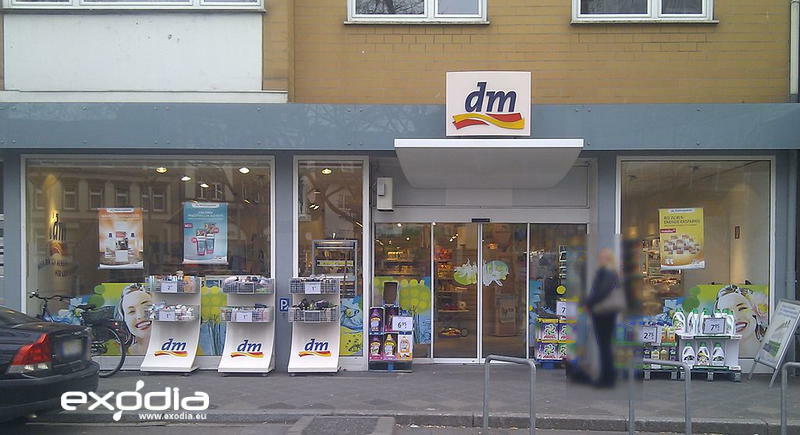 Here is a showcase of the biggest grocery store chains in Germany. Please use the page selector below.